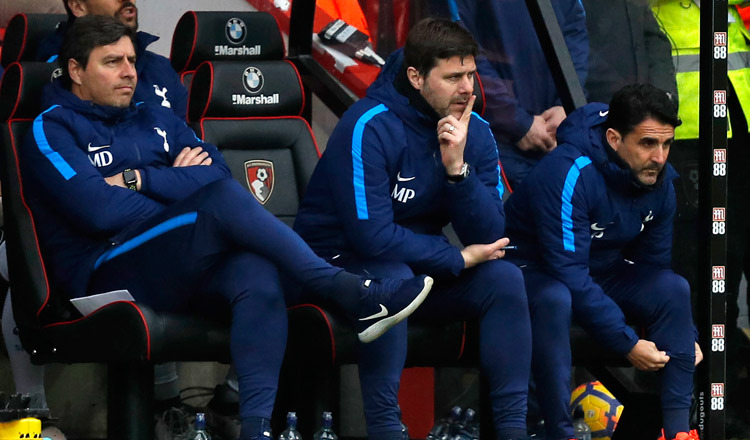 LONDON (Reuters) – Tottenham Hotspur manager Mauricio Pochettino has praised his squad’s resilience following their third victory in four Premier League games during a busy festive period for the north London side. 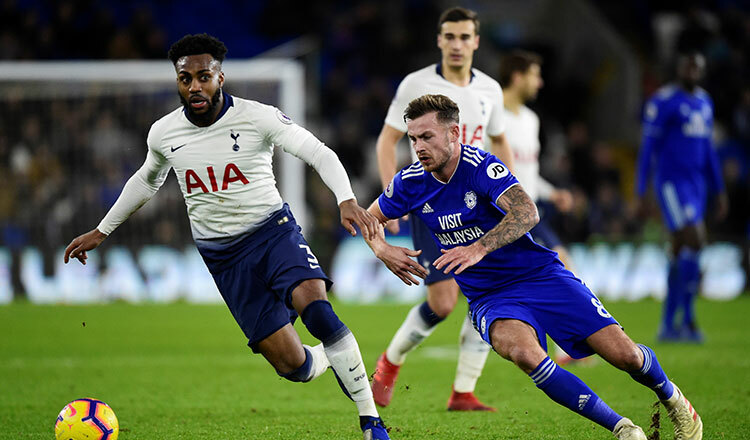 “Us and Everton, we were both teams that suffer a little bit more without much rest between the games, and I think the players’ effort was magnificent,” Pochettino told Sky Sports after their 3-0 win at Cardiff on Tuesday. “The Premier League is so tough, if you want to be in a good position you must be consistent for the whole season and you can’t afford to lose the three points like we did against Wolves,” he said. “It will be an unbelievable game, and of course I am going to enjoy football too,” the Argentine manager added.